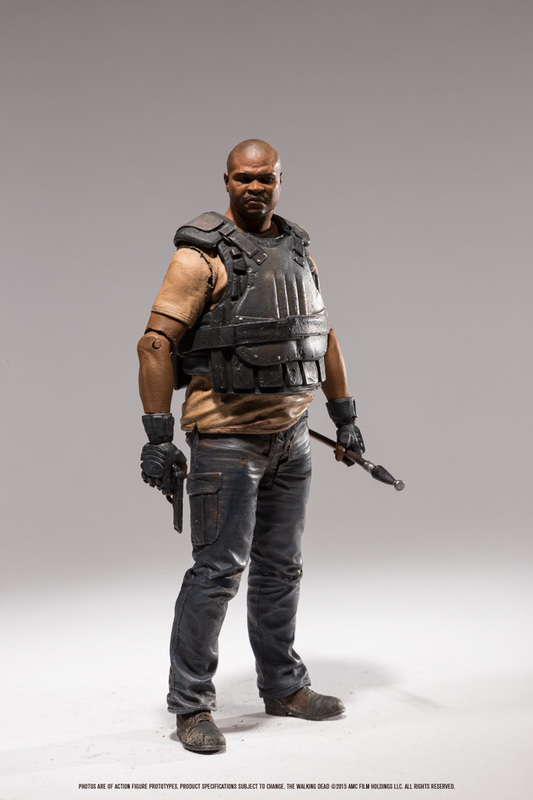 Here are some models that I had the pleasure of working on for McFarlane Toys. 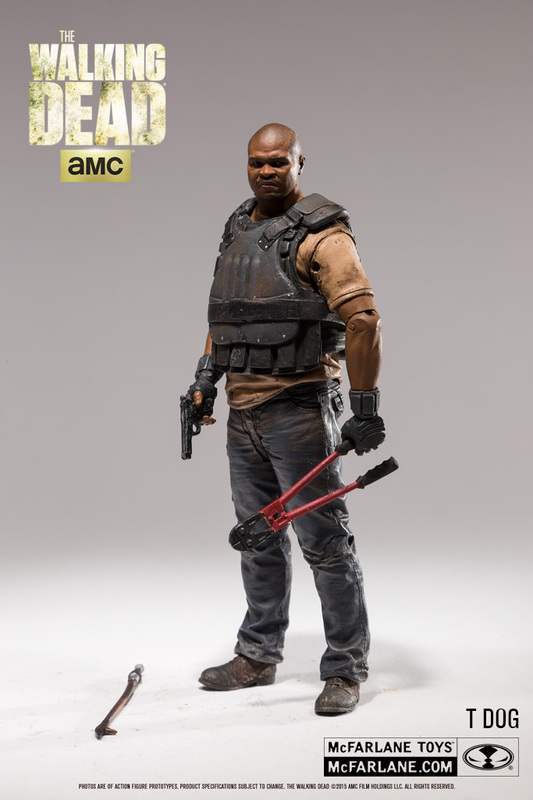 For T-Dog I sculpted the costume and the arms. 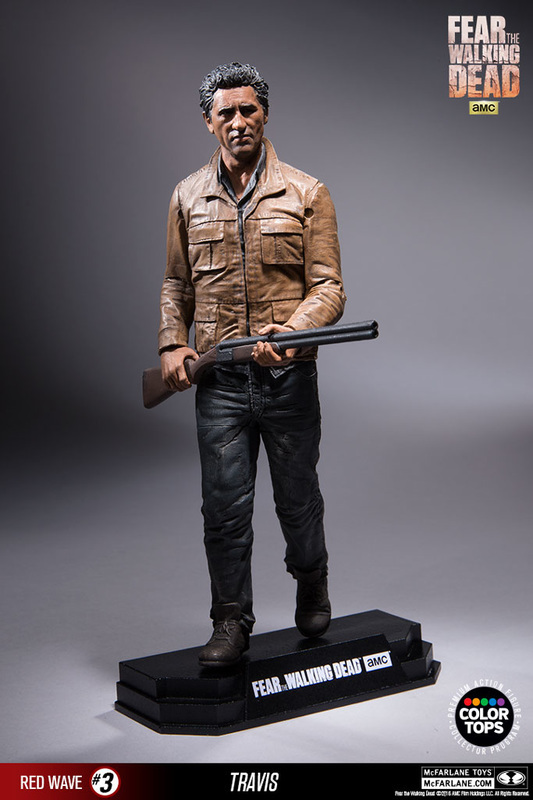 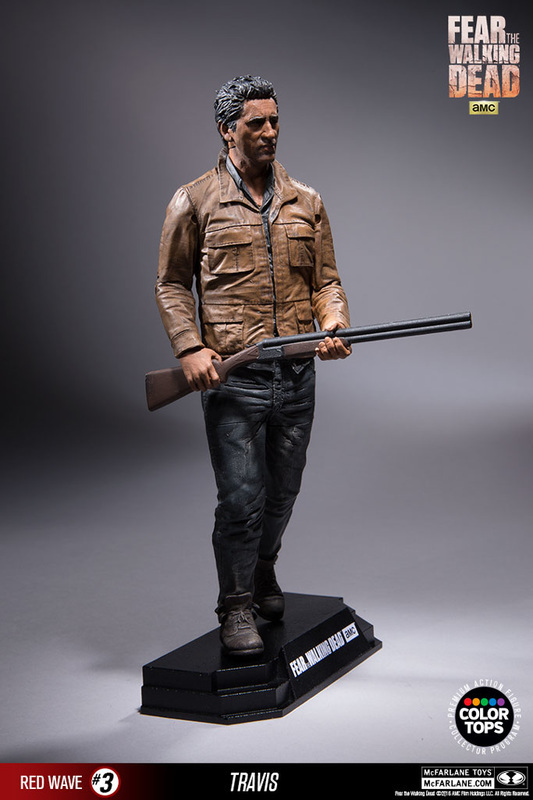 For Travis I worked on sculpting everything except for the gun and coat. 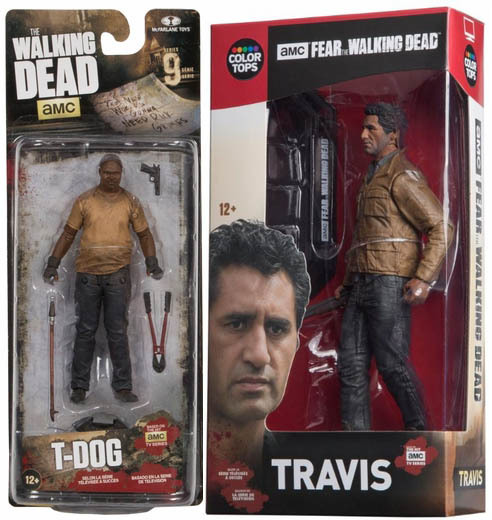 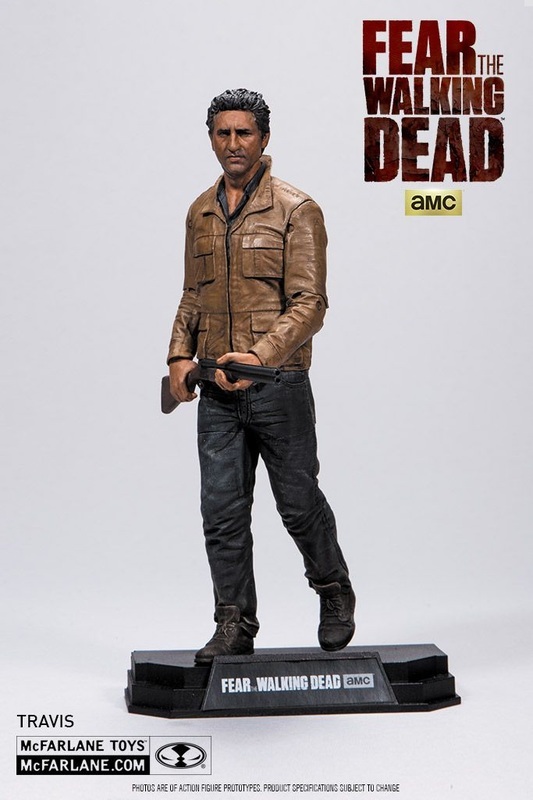 Images courtesy of McFarlane Toys.